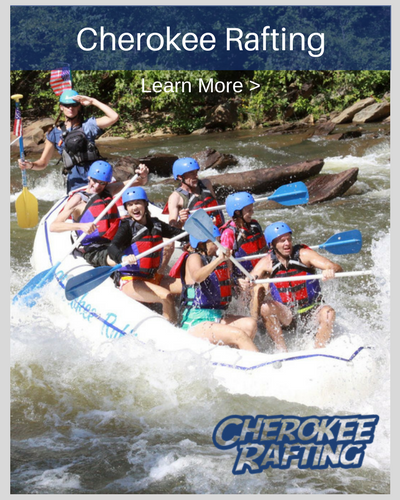 Stay with Us in Cleveland, TN close to Ocoee River Whitewater Rafting and Cherokee National Forest. 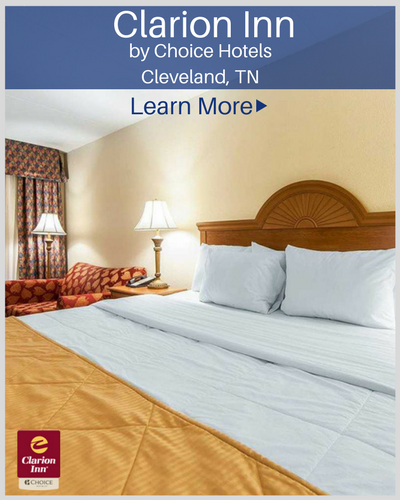 Enjoy Southern hospitality and all-inclusive value when you book a room at our Cleveland Hotel. We are located off I-75 and just 30 minutes from downtown Chattanooga. We are close to Cleveland State Community College, Lee University and the Church of God International Headquarters. Start each morning with a hot breakfast, and use free WiFi to plan your day. During your down time, get some sun and go for a swim in our outdoor pool or work out in our fitness center or enjoy a free access to the local YMCA. Explore the area and be sure to check out the museums, visit the aquarium, or see a baseball game. 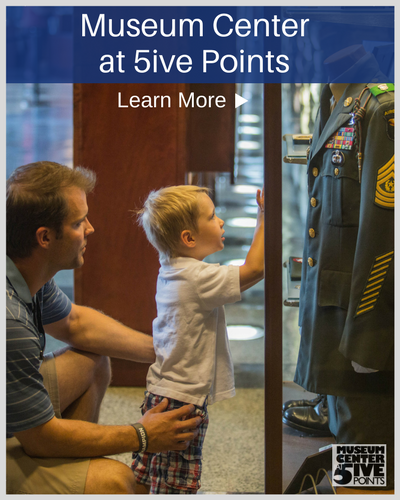 Learn about the rich heritage of the area at Museum Center at 5ive Points. While you are in the city, enjoy a fun family outing at Tennessee Aquarium, enjoy hands-on interactive exhibits in the state-of-the-art Creative Discovery Museum, and see the incredible formations at scenic Rock City. If you are a sports fan, catch a game at AT&T Field.